The third and final week of competition at the Del Mar International Horse Show wrapped up Sunday at the Del Mar Fairgrounds with impressive competition in the special classes. Kyle King had a phenomenal week, with wins in both the Del Mar Finale Prix and the USHJA National Hunter Derby, dominating both the Hunter and Jumper rings. 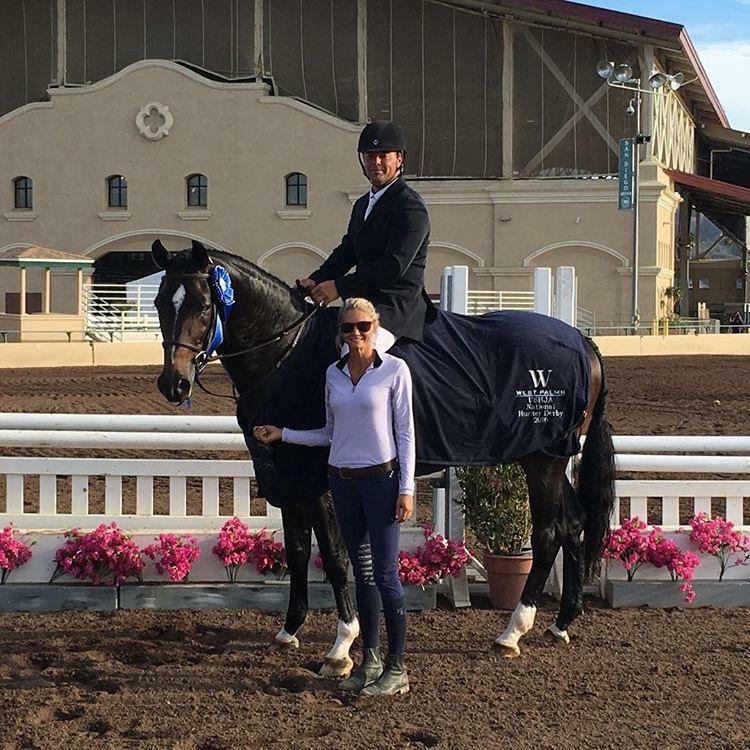 He and Mickey Hayden’s McLord’s Othello secured the victory in the final Grand Prix of the 2016 Del Mar International Horse Show. They produced double clear rounds with a speedy jump off time of 35.73, two seconds ahead of Bjorn Ikast and his own Chestina Z, who took second place with double clean rounds and a time of 37.69. Sarah Cillie and Dp Racing’s Amiracle rounded out the top three in an exciting seven horse jump off, just a bit off Ikast’s pace with a time of 38.46. King and Joyce Pedigo’s Christian impressed the judges in this week’s USHJA National Hunter Derby, taking home the blue ribbon in Christian’s debut Hunter Derby. Camille Burdick and her own Berlin earned second place, with Tara Ardalan and her own WinANDUS rounding out the top three placings. We look forward to seeing everyone next week at the Fall Central California Horse Show Series to close out the 2016 Show Season! 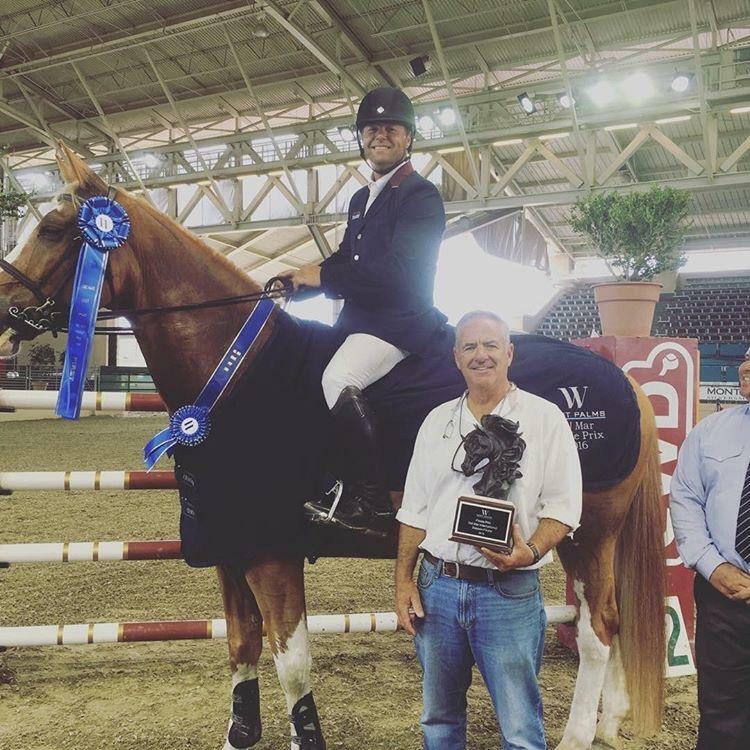 Please text PASO2016 to 41-411 to keep up with all the latest at the Fall Central California Horse Show Series.